Lavender: Be soothed while you're being softened. Exfoliates and softens your skin, using healing mineral salt from the Great Salt Lake Basin, avocado, sesame, apricot kernal, and jojoba oils for superior skin nourishment. Mountain Body Products | 4th Heart Chakra Dead Sea Bath Salts Mountain Body Products | Insomnia Blended Massage & Bath Oil - 4 oz. 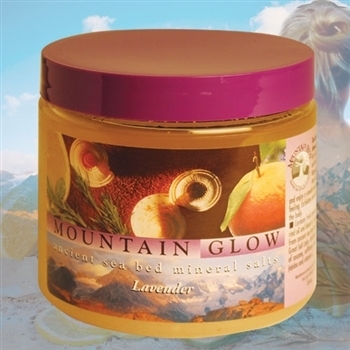 Mountain Body Products | Mountain Sweet Sugar Scrub - 32 oz. Mountain Body Products | Mountain Balm - 2.5 oz.